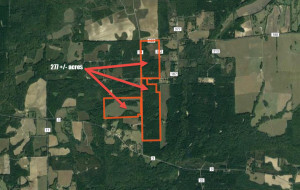 This 277 acre property is located just north of Orrville Alabama in the heart of the Black Belt and has been owned by the same family for many years. The property has been maintained to a very high standard through the years and there is evidence of that around every corner as you ride through the property. The Orrville area of Dallas County Alabama is known primarily for farming and hunting. 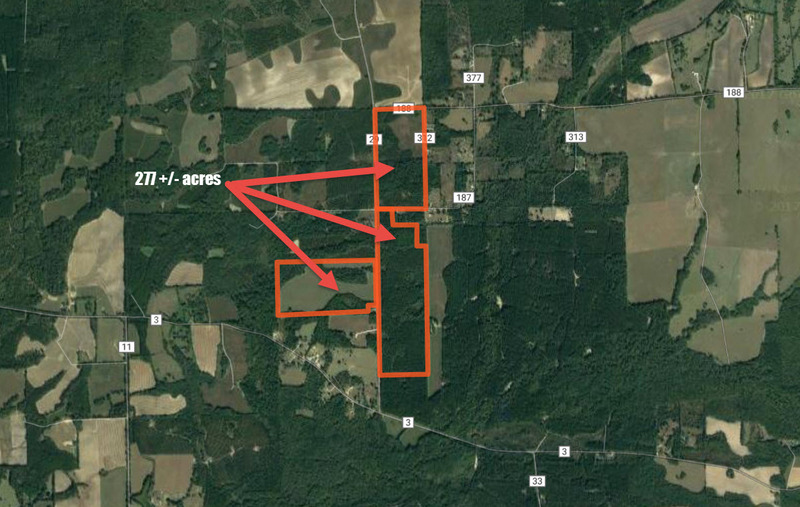 This property is very diverse with ag fields, large stands of mature pine and hardwood timber, and streams. Located along a county road, there are many good access points to the property. There Is power and water available as well as numerous sites for a hunting camp. This property can be a multi use property. It sets up great for a timber investment, a hunting and recreational property, or could be developed into mini farms. Call Hale Smith to see this great tract in Dallas County. © 2019 Hale Smith. All Rights Reserved.